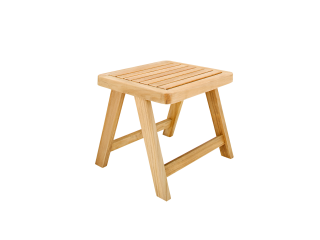 Classic with a twist. 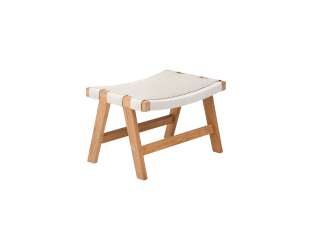 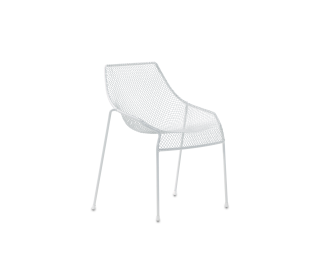 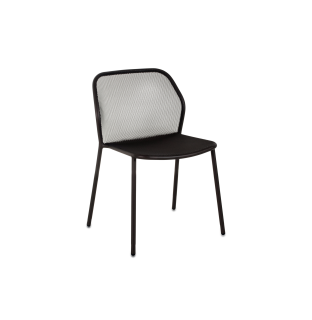 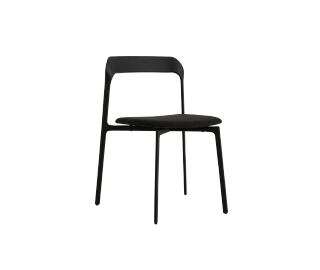 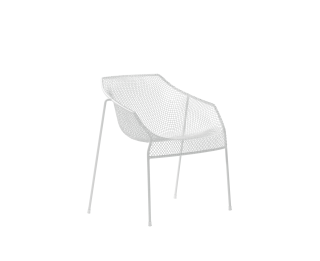 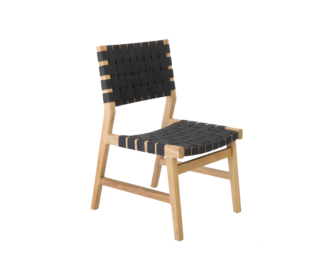 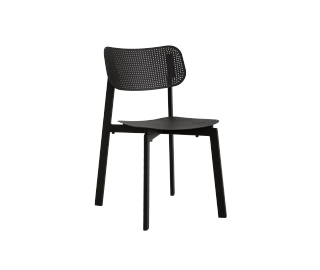 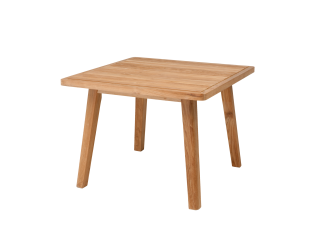 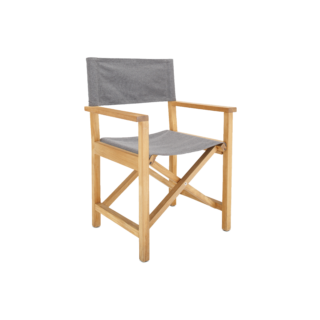 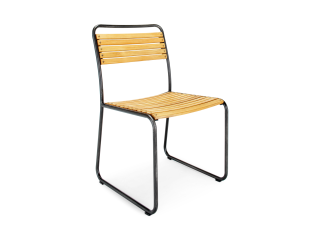 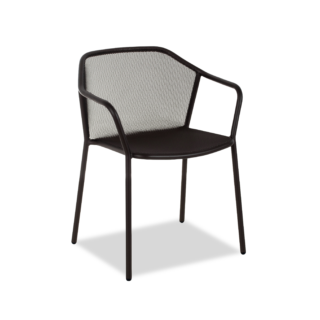 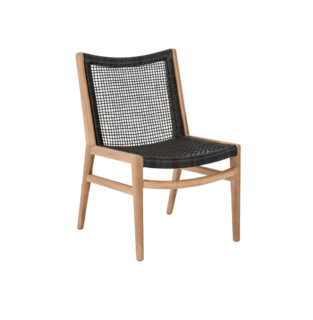 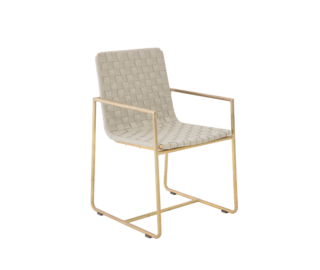 The Barwon® outdoor dining chair is one of our most popular designs. 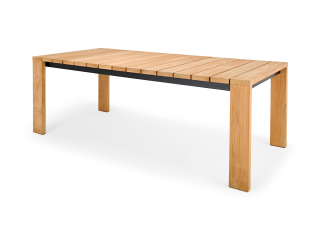 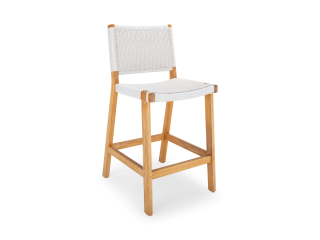 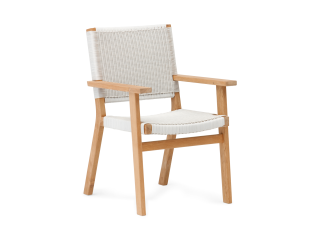 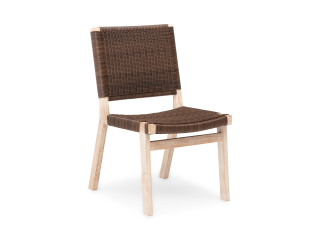 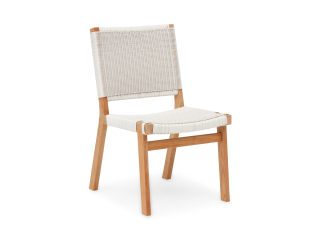 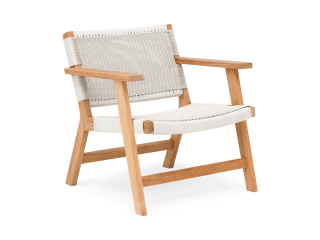 The European-inspired design uses clean crisp lines in the chairs’ teak frames and a Rehau wicker weave meaning this designer outdoor furniture range can be left outside in the full Australian climate all day, every day.